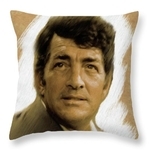 Thank you very much John! I appreciate it! 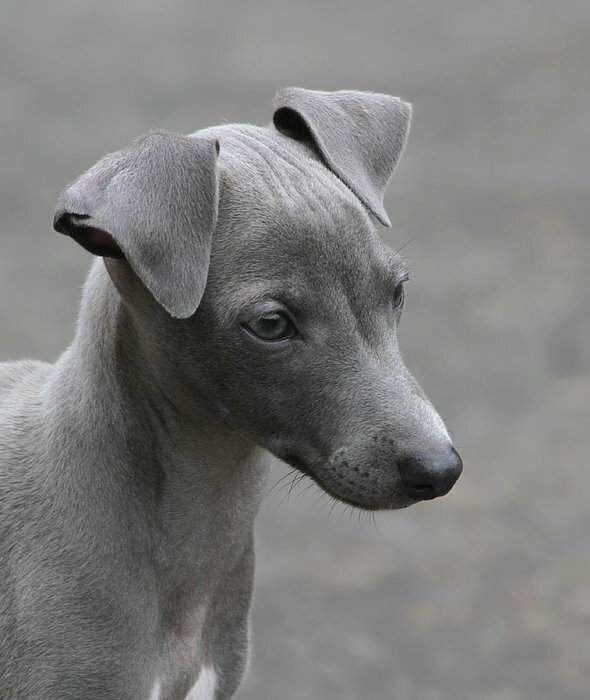 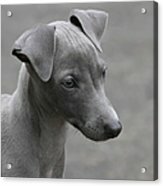 This is a portrait of an Italian Greyhound Puppy at about 9 weeks old.